Smt. 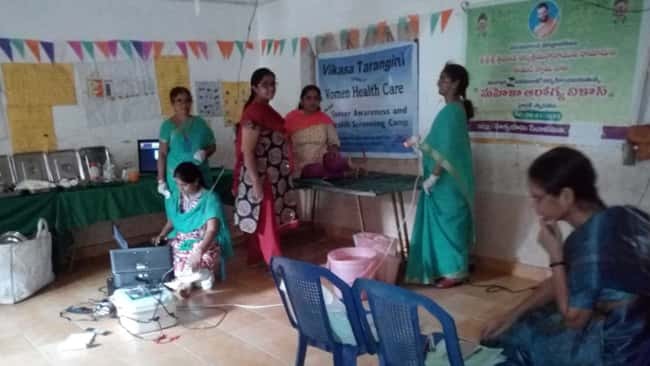 Madhavi garu and her group conduct Cancer Awareness Camp in Vijayawada on 31/01/2016 near Nidamanuru in Urdu school on 31/01/2016 in Vijayawada. Dr. Prasanna Lakshmi garu extended her services in the camp. M.P.T.C member of Nidamanuru Mr. Ismail garu and Z.P.T.C member Smt. 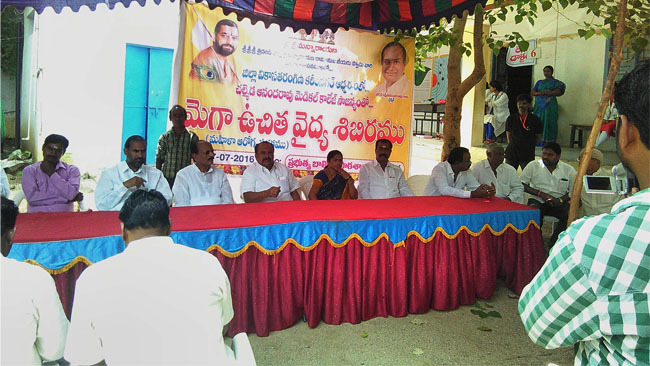 Anjani garu extended their services in the camp. Below are the statistics.